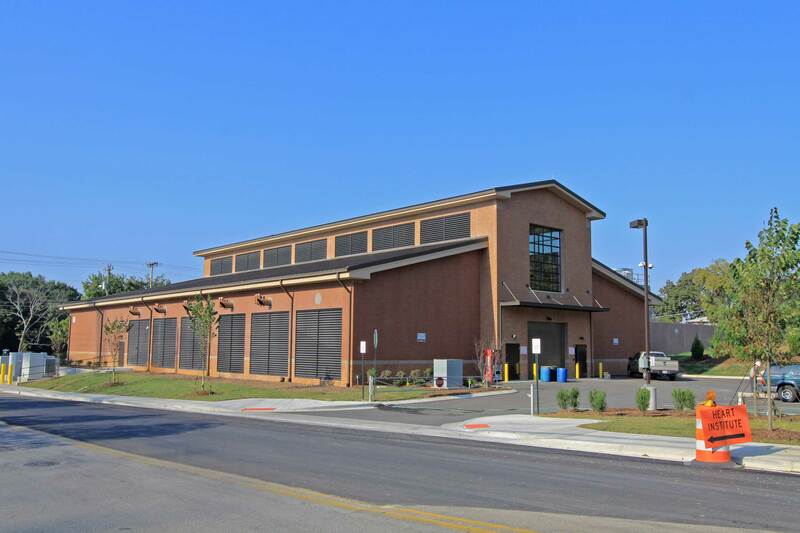 A two-story pre-cast structure to localize and consolidate all utilities into one location. 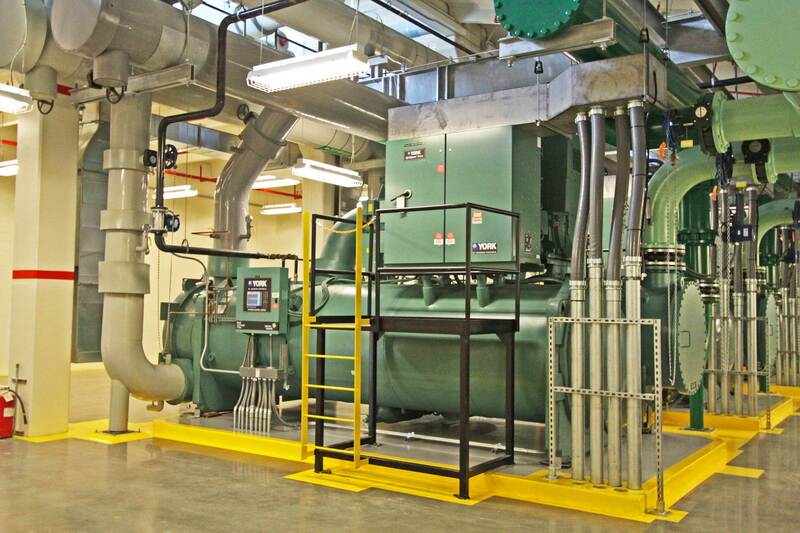 Prior to completion of this building, all of the existing hospital utilities, chilled water, normal, and emergency power was fed from multiple mechanical and electrical rooms throughout the hospital campus. 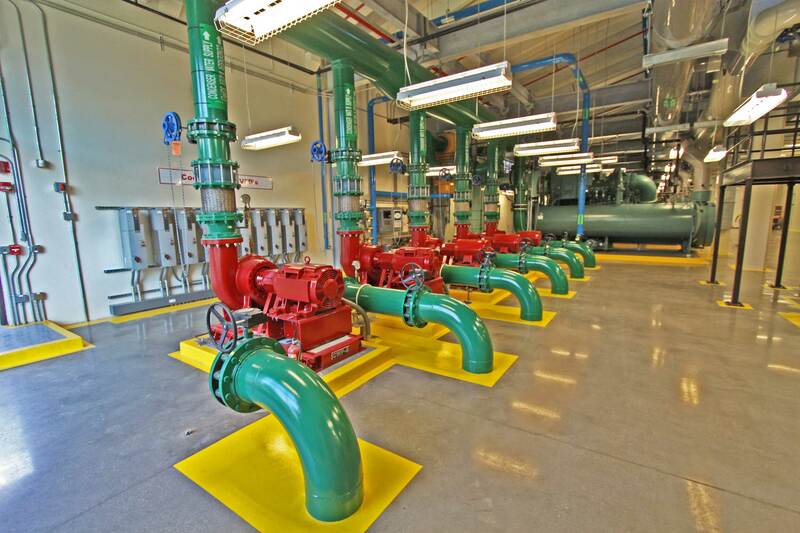 Construction of a 12,819 square foot CUP across the street from the main hospital allowed Memorial to localize and consolidate all utilities, generators, chillers, and switch gear in one location to increase efficiency and allow better monitoring. 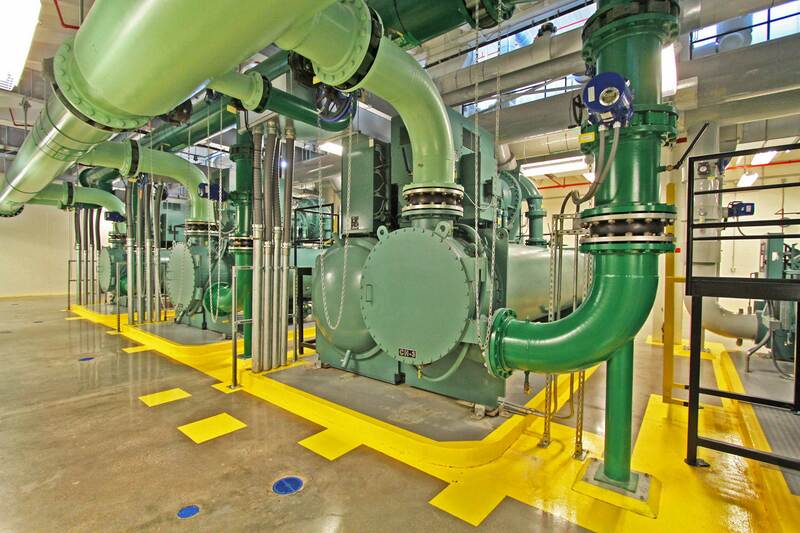 The mezzanine level houses chilled water pumps, and ground level houses the large equipment. 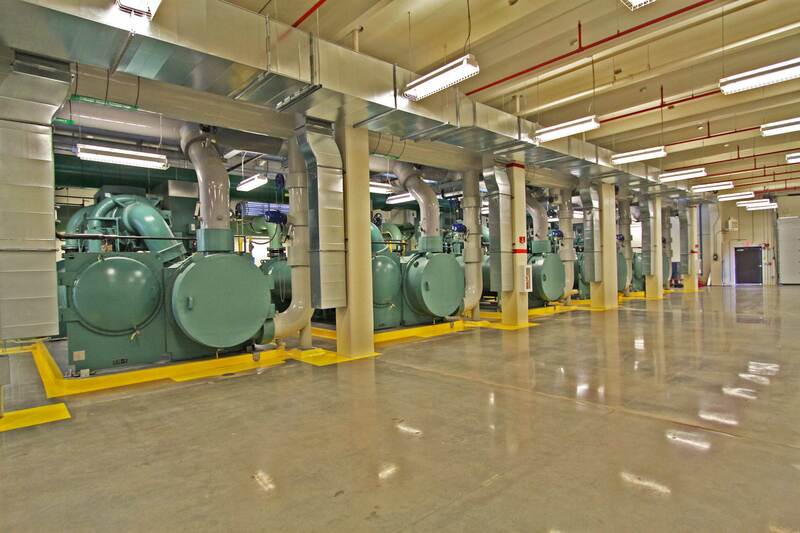 The largest room is home to more chilled water pumps and three new 1500-ton York Chillers. 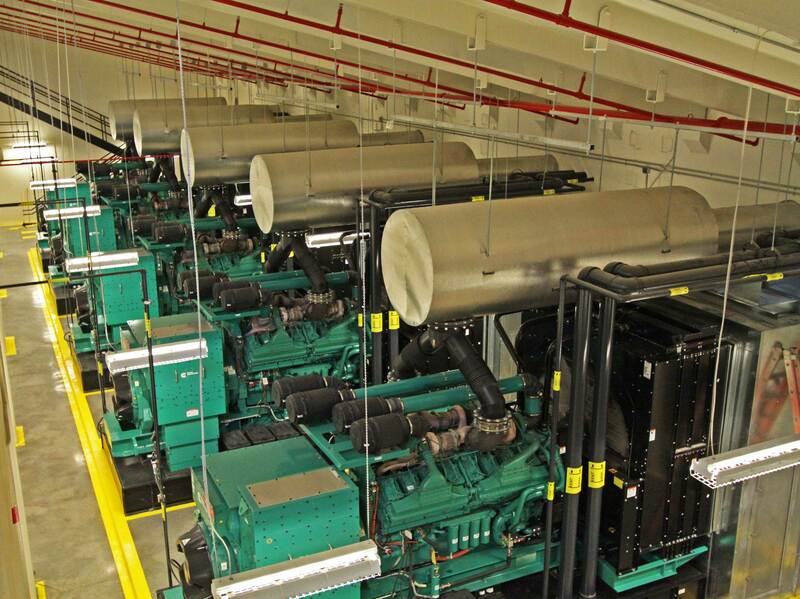 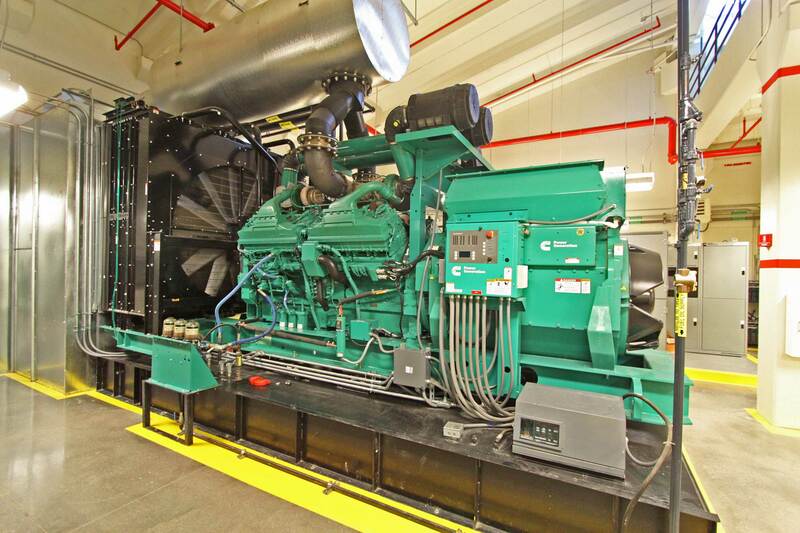 In the generator room, there are three new 2.0 Megawatt Cummins Generators. 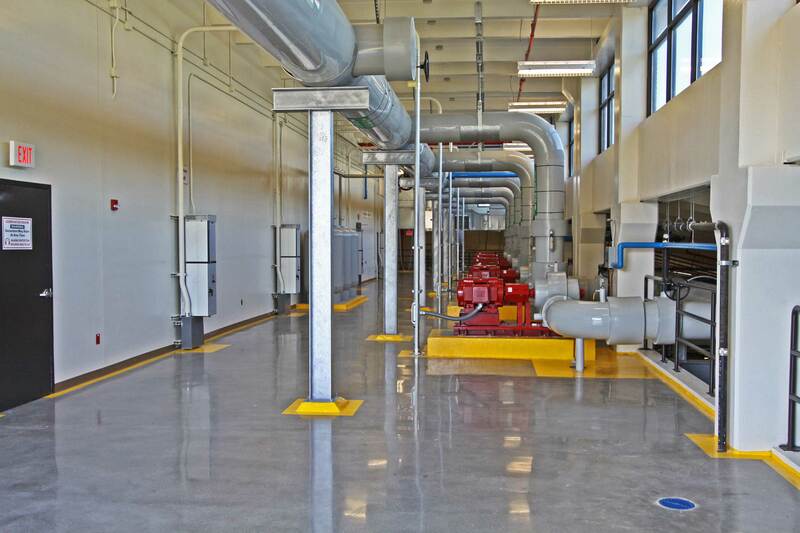 The new electrical gear and unit substations for the hospital are adjacent. 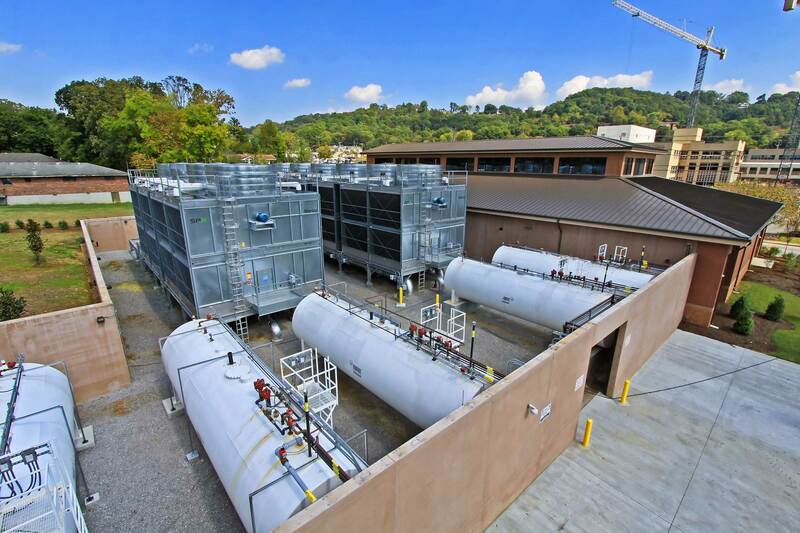 In the courtyard, BGP installed three 12,000 gallon fuel tanks for the generators and six 750 GPM Marley Cooling Towers.